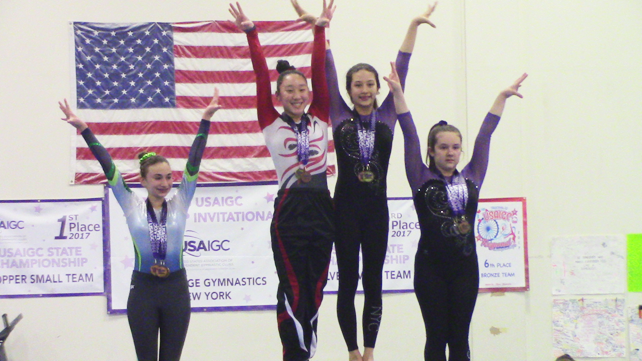 Gymtime NYC Team had an incredible and memorable 2017-2018 season. We are so proud of how much the Team girls have grown together and as individuals. As we continue to have summer practice and prepare for next Fall, we wanted to share some of the highlights from a great year! We got stylish new uniforms. At the end of June we attended the USAIGC World Championships in beautiful Orlando, FL. 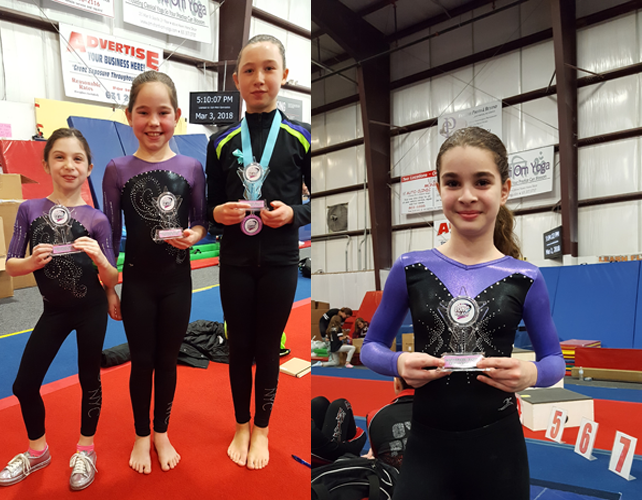 Six gymnasts from Gymtime NYC attended. 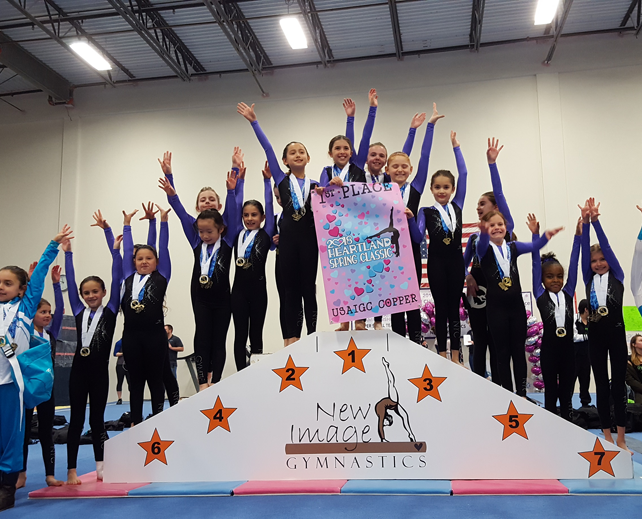 Last weekend, Gymtime NYC gymnastics team competed at the Heartland Highlands competition in Brentwood, NY. As always, our gymnasts showed up ready. We’re especially proud of our Copper Team for winning First Place! 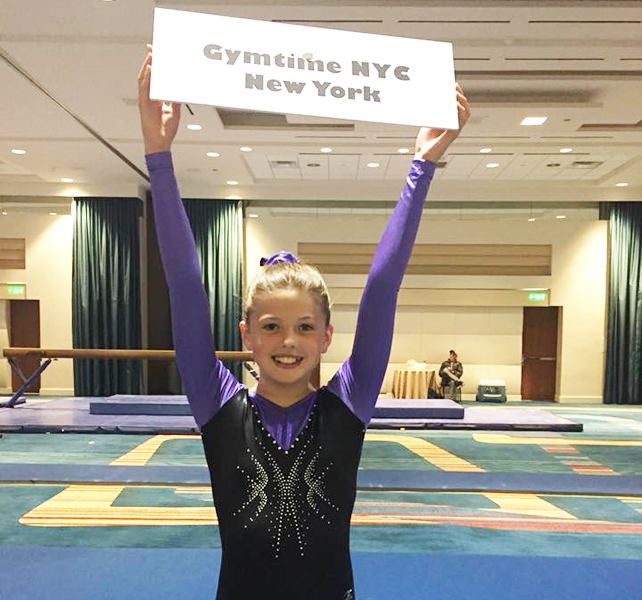 Last weekend the Gymtime NYC Team girls showed up BIG at the Long Island Classic. See below for some meet highlights! Emma Crick, Beam, Copper 2—for a beautiful beam routine.